Beşiktaş JK basketball team’s new addition from NBA got together with Chairman Yıldırım Demirören in the States today and wore the Black Eagles’ jersey for the first time. “I am thrilled to be part of this great club and can’t wait to step on the court again. 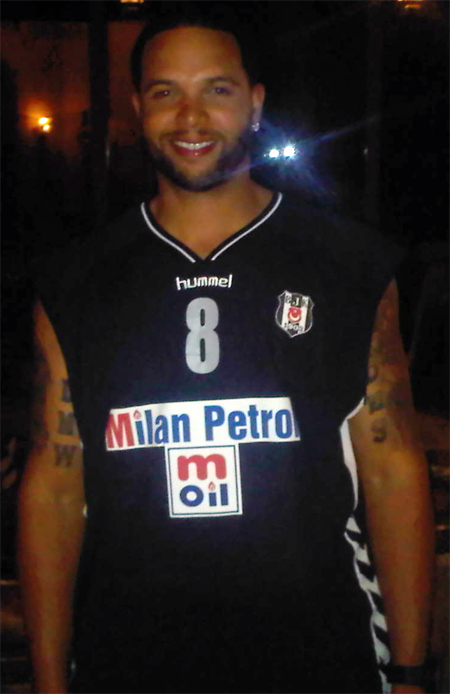 I expect to be in Istanbul early September,” said the NBA All-Star.